Who told you that your visit to the dentist must be a torture? 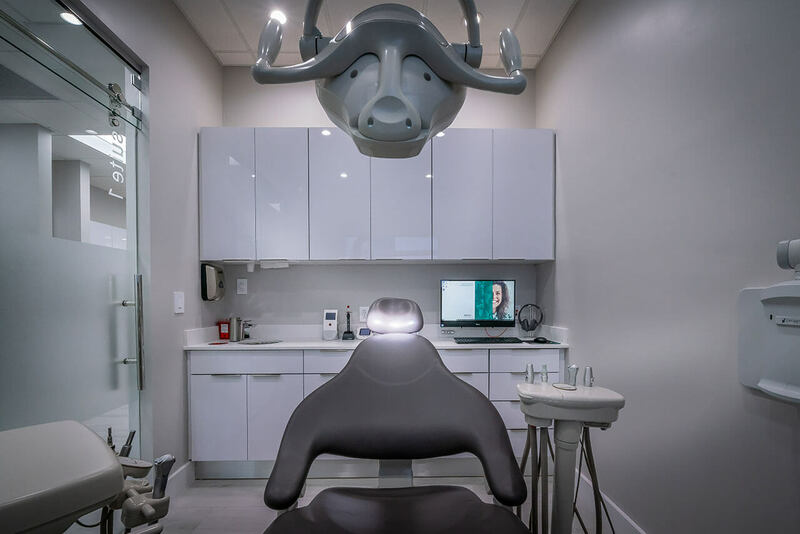 It has been sleepless nights, countless hours of discussion, gallons of coffee and, of course, a few laughs to finally understand that it is possible to have fun, even when you are visiting a dentist office! 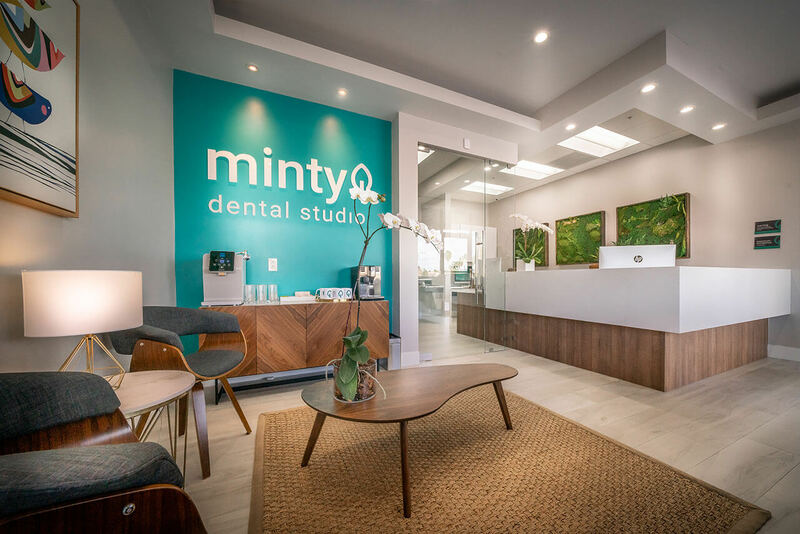 By mixing our passion for dentistry with pleasant music, the right aroma, dedicated staff and competent professionals, your experience when visiting the dentist may be entirely different, and believe it, you will like it! 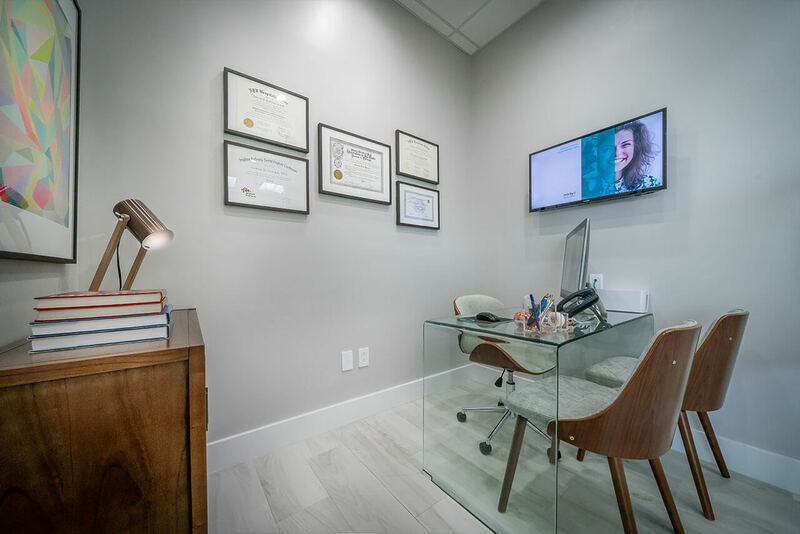 Born in Sao Paulo, Brazil, Dr. Di Giorgio first earned her degree at USP- University of Sao Paulo, where she graduated in the class of 2003. 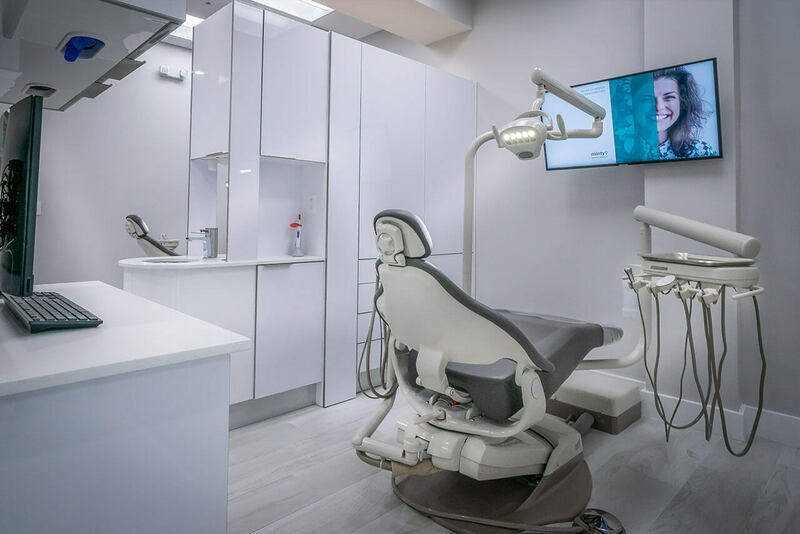 Dr. Di Giorgio had her own practice in Sao Paulo, Brazil, where she treated general, cosmetic dentistry, orthodontics, and special needs dentistry for 10 years before moving to the United States in 2013. While in Brazil, she specialized in Functional MaxilloFacial Orthopedics, a field of Orthodontics. Her passion for Special Needs patients started soon, and she has been working with this population since the beginning of her career. She continued her career in the United States, being accepted at the New York University Lutheran in 2015, where she participated in the Advanced Education in General Dentistry and earned her Doctor of Dental Surgery degree in 2017. 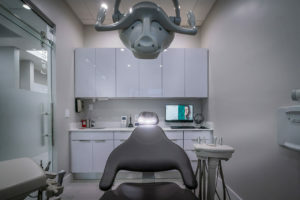 During her training and career, Dr. Di Giorgio has performed nationally, and internationally extensive research, publishing several articles, including a chapter in the book “Pediatric Pain – Current Aspects” talking about Intellectual Disability and Dental Pain Management. She also has been presenting the results of her research and clinical experience in various meetings. 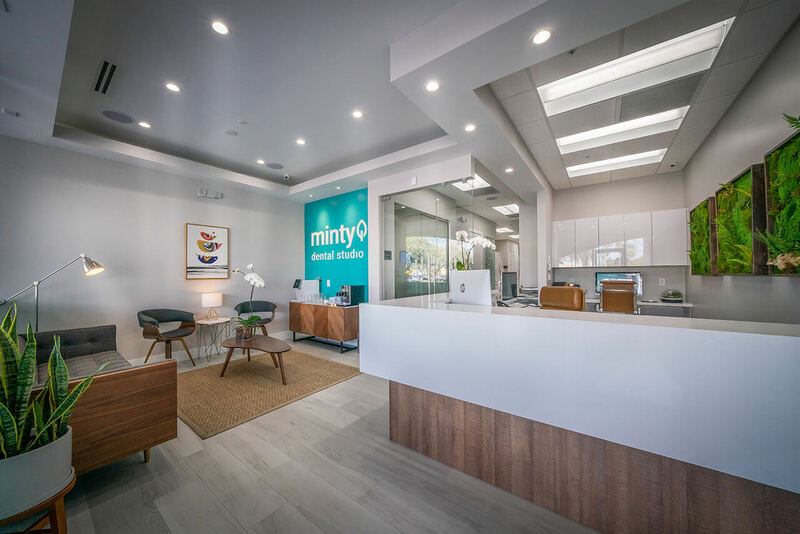 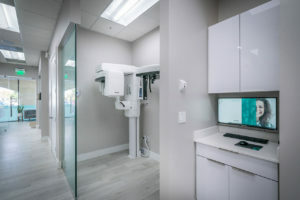 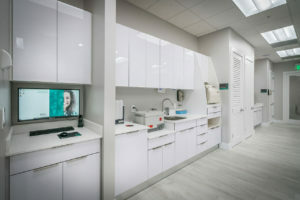 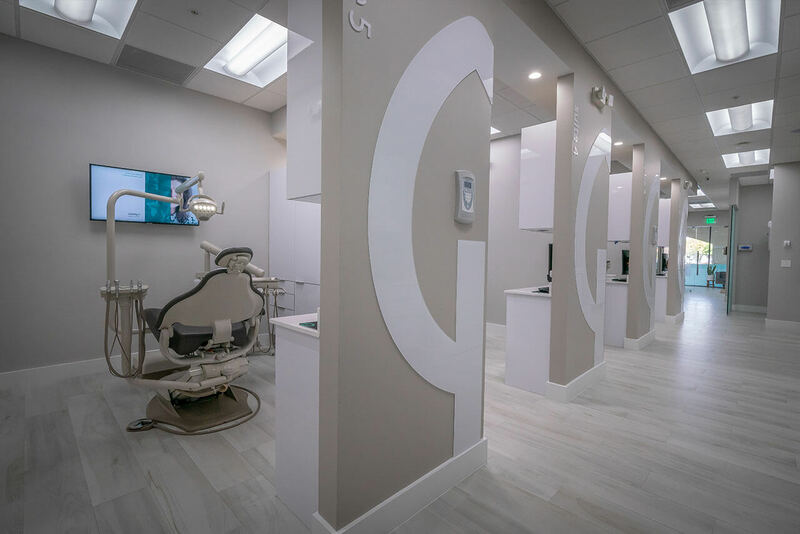 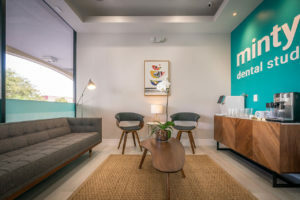 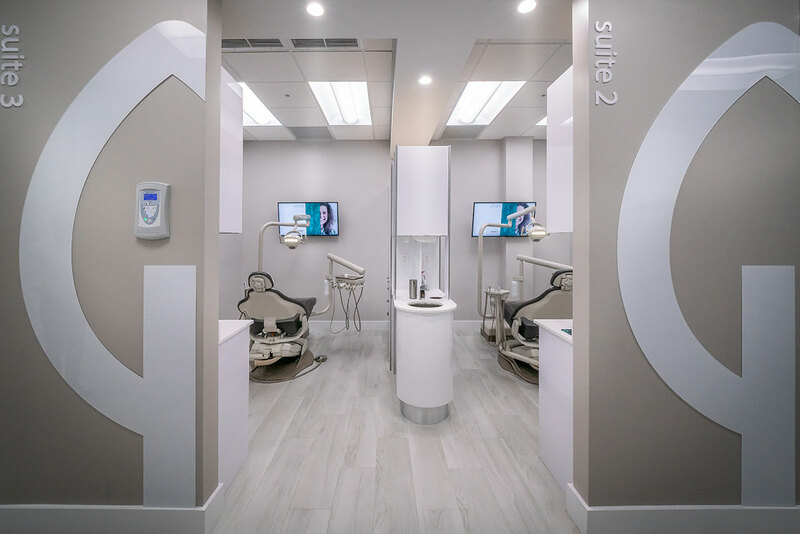 To make your experience even better, we decided to build up our practice from scratch, taking each step, analyzing every single detail to deliver to our patients a modern and different dentistry, using the most advanced technology to make you feel comfortable. 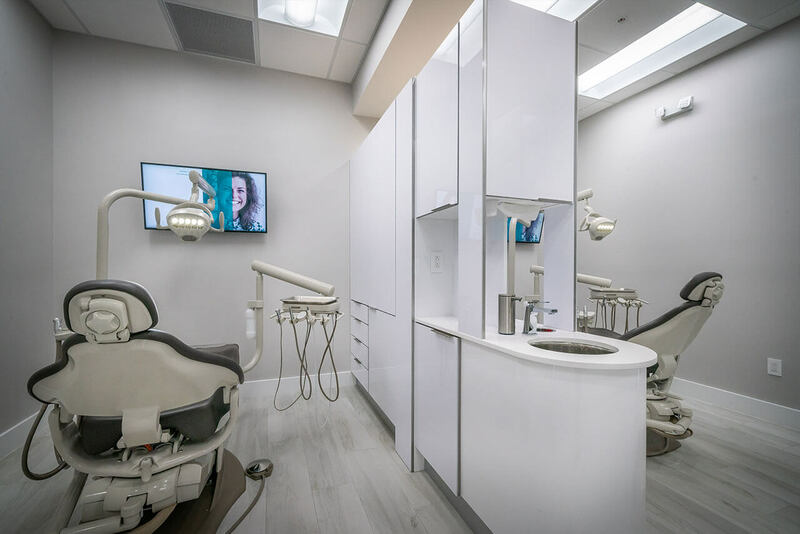 A new dental studio different from everything you had learned about dentistry.